Digital technology allows the transformation of the health ecosystem, from fragmented treatments to enveloping experiences. The patient is the center of our model. Knowing your illness better allows you to participate in decision-making, be more aware of the treatment and self-care and therefore improve your healing or quality of life in the case of chronic diseases. 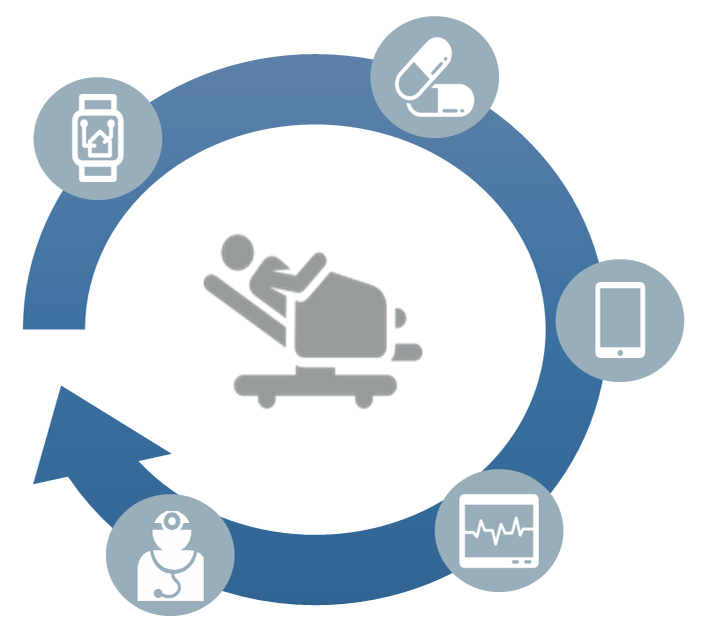 Improve the quality of life of patients through healthcare or technology solutions to improve treatment. 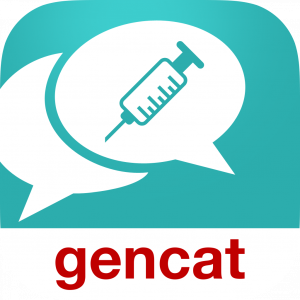 The application allows the user to know and follow the current vaccination calendar in Catalonia, to obtain information about the vaccines and diseases and to record your vaccines and your children’s. It also allows you to create reminders to follow the new schedule of vaccinations and to schedule the necessary visits to do so. 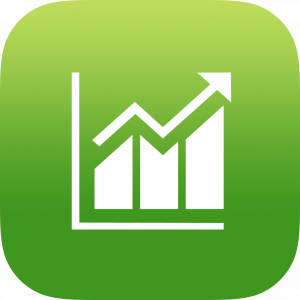 The application offers advice for reducing consumption and for abstinence and allows people to monitor both consumption and compliance, based on the goals that the individual set or agree with his doctor. An app for patients with COPD with the objective of increasing their exercise, which would improve quality of life, lung function, degree of dyspnea and decrease the number of exacerbations. 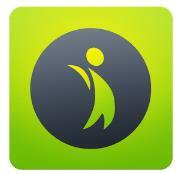 OKEII is the first application specifically designed for patients with Crohn”s disease and ulcerative colitis. This mobile application, developed by Takeda Lab, offers: practical tips for healthy and balanced nutrition, monitoring of physical activity, and adherence to prescribed treatment, medical appointment management, emotional wellness advice, as well as Current news on these pathologies, cooking recipes, a toilet locator and the directory of ACCU associations.